Posted November 9th, 2018 by David Firth & filed under App Economy, innovation. Who is going to decide how we travel around our cities – Californian tech giants or local transport businesses? On Tech Tent we hear from the UK firm helping local taxi operators take the fight to Uber and from an American scooter firm trying to change the law in Britain. I took a trip to Manchester this week and leaving the station, I had a number of options to get to my destination in Cheadle, on the outskirts of the city. I could have grabbed a cab from the station rank or used the ubiquitous Uber – but instead I downloaded an app called Streetcars. 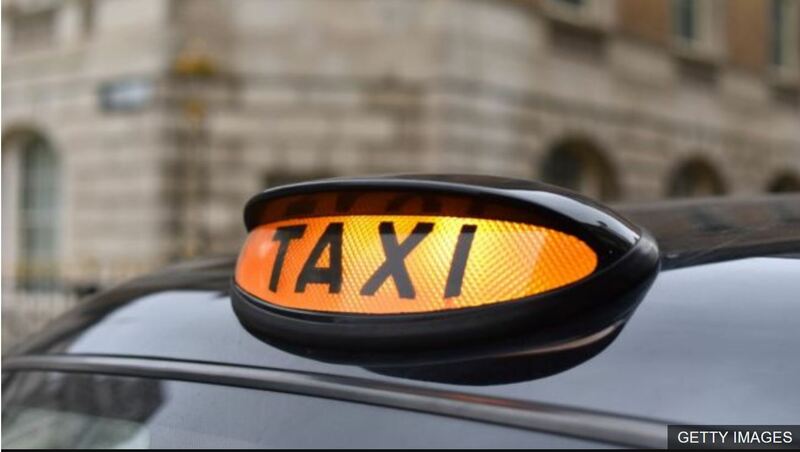 This enabled me to order a minicab from the local firm of that name and it deposited me at the headquarters of Autocab – the company that built the app for Streetcars and about 500 other local taxi firms across the UK. 1) “Tens of others had technology just as good as Uber that never went anywhere. The difference is Uber has been heavily financed by Wall Street and they’ve raised more than $13bn. We didn’t have the same access to capital.” Is this really only about money? 2) “Uber with its early “move fast and break things” approach, which saw it clash with local regulators” Why is it that regulations take time to catch up with technology innovation?